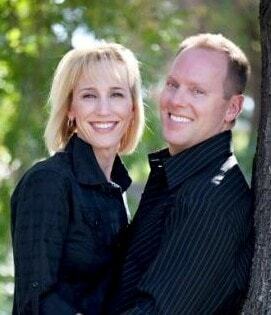 Meet Robert F. Walker, Jr., DDS, FAGD, a talented and gentle dentist in Chandler, AZ. If you are looking for a comprehensive dental care provider, who offers comfortable dental treatment such as ICON fillings without drilling, Dr. Walker is a great choice! He is highly trained and implements the latest technology into the dental office – for the best possible patient experience. Our dental team is a tight knit group who really cares about the best dental health and patient experience. They have undergone advanced dental training, to offer the highest quality care. Get to know Dr. Walker and our friendly dental team – contact us today!